Biomedical research institute Wistar has announced it will integrate its Molecular Screening facility with the Gene Editing Institute at Christiana Care's Helen F. Graham Cancer Center & Research Institute. The agreement expands an ongoing relationship between the two entities, and promises to enhance Wistar’s research programs via the innovative technologies of the Gene Editing Institute, with the aim of accelerating cancer research in the human genome. 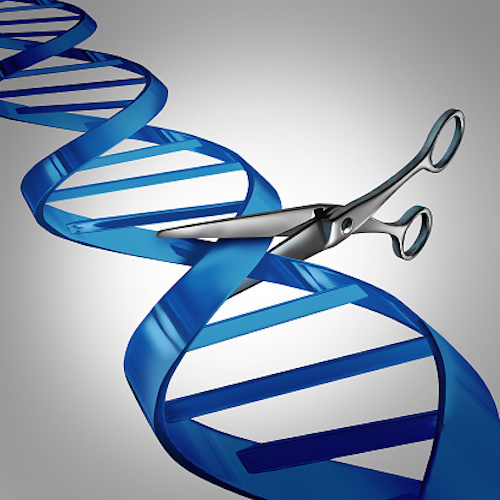 The Gene Editing Institute is under the direction of gene-editing pioneer Eric Kmiec, Ph.D., who works with gene editing tools such as CRISPR-Cas9 and TALENs to unlock the genetic mechanisms of cancer. A breakthrough discovery by Dr. Kmiec and his team at the institute showed that combining CRISPRs and single-stranded DNA oligodeoxynucleotides­—short strands of synthetic DNA—greatly enhances precision and reliability in editing the human genome. Under the agreement, The Gene Editing Institute will retain its current management and remain at its Newark, Del., location on the Christiana Care campus. Likewise, Wistar will continue to operate its Molecular Screening operation at its current home base in Philadelphia. The two organizations first began working together in 2011, in what was the first ever affiliation between an NCI-designated basic research institution and a community cancer center. The affiliation, which the NCI referred to as “extraordinary and innovative” has created unique opportunities for basic and translational researchers to work in tandem with community oncologists. Current work includes research targeting ovarian cancer and breast cancer with newer programs in lung cancer and melanoma, among others.